Don’t know where to start with styling your own wedding? Do you know what you want to achieve, but don’t know where to start with sourcing? You know the look you love but don’t know how to communicate your dreams and ideas to your suppliers? Would you like to know what DIY tasks to take on yourself? Not sure how long all those DIY jobs will realistically take on the wedding set up day? 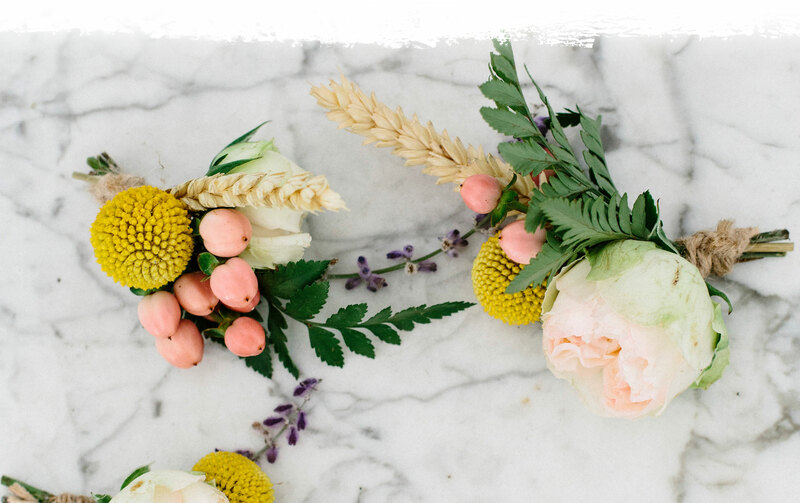 Learn from an expert with years of experience how to design and style your wildly beautiful wedding from start to finish –avoiding that wedding overwhelm! The course will cover practical advice on sourcing and building a team of suppliers, timings and logistics, layouts, venue logistics styling a wedding table. We will also cover creative design, colour pallets, mood-boarding, DIY décor and lots lots more!